At Jack Hall Plumbing & Heating, we offer a variety of easy-to-use financing options for homeowners in New York. During our in-house visit, one of our specialists will help you find the financing options that work for YOU! Our experts are trained to use every resource possible to get you the best financing available. Our services include plumbing and HVAC and more. We can offer financing options for practically any job. Contact Jack Hall Plumbing & Heating to learn more about our services or to schedule an estimate! The Assisted Home Performance with ENERGY STAR program is designed to help both homeowners and the environment. Homeowners waste hundreds of dollars every year due to inefficient homes causing high energy bills. This program helps homeowners afford these improvements by offering those who qualify with a discount covering 50% of the cost of eligible improvements. For single family homes, this can go as high as $4,000 per project. For two to four unit homes it could go as high as $8,000. 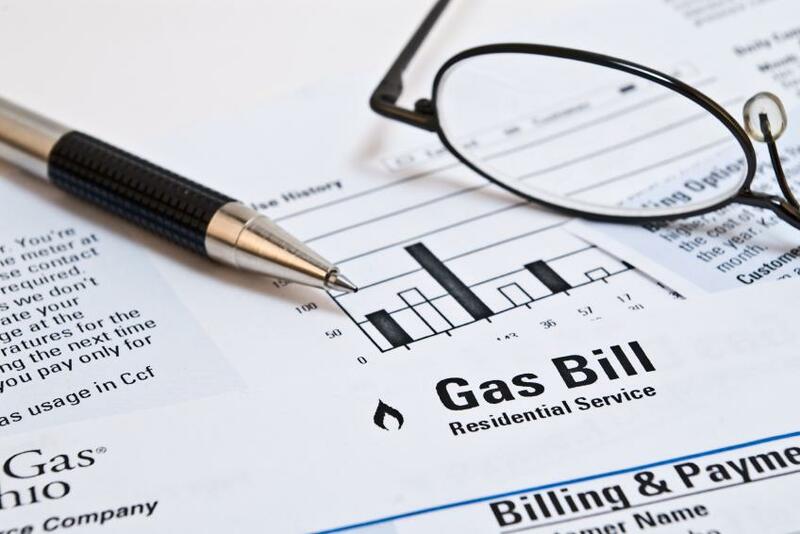 In order to get started in the program you first need an expert contractor to provide an energy assessment. Jack Hall Plumbing & Heating is just the contractor you need. Our trained experts can thoroughly inspect your home, learn the causes of your energy woes, and suggest the best solutions to help you start saving. Home Performance with ENERGY STAR® provides incentives to New York homeowners looking to install energy-saving upgrades. Want to apply cost-saving upgrades that can improve the overall performance, comfort, and energy efficiency of your home? The NYSERDA Home Performance with ENERGY STAR® program helps New York homeowners do just that. NYSERDA loans have low interest rates and offer 10% cash back, so homeowners can easily pay for their home upgrades. Additional assistance is also available to homeowners who quality! Schedule a home energy audit: A whole-house energy assessment helps identify areas where your home is losing energy. Customize a plan: After reviewing the results of your audit, your specialists will recommended solutions & home upgrades. Apply for financing: NYSERDA offers two loans through the Home Performance with ENERGY STAR® program, available here. Complete the work: After our specialists complete the work, you will be asked whether it was satisfactory. If you receive a loan, the lender will pay the amounts borrowed to the contractor.